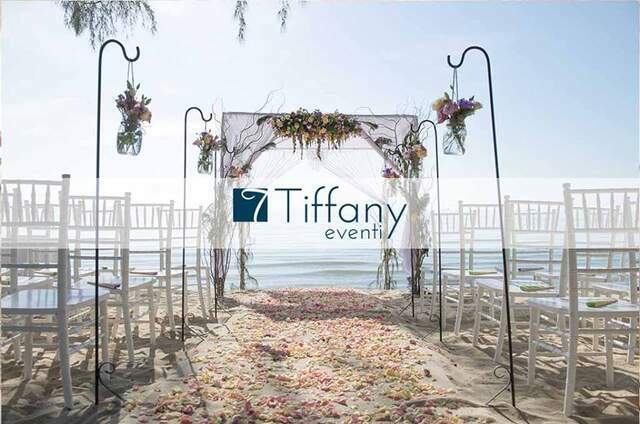 We are a wedding planning company located in Amalfi Coast, Italy. 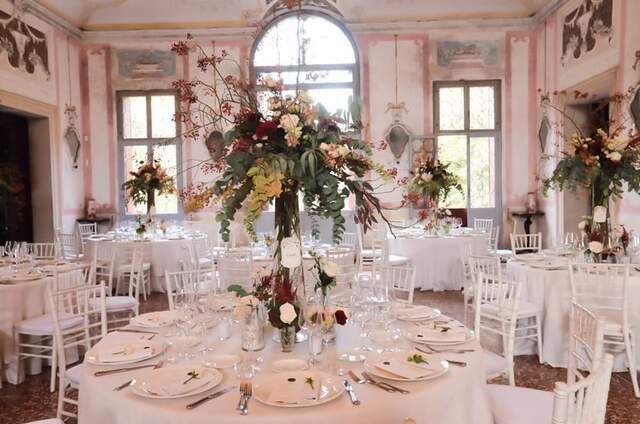 Being Italy natives, our professional planners will guide you in choosing a location that best suits your needs, assist in choosing other vendors and are fully prepared to face any circumstance. 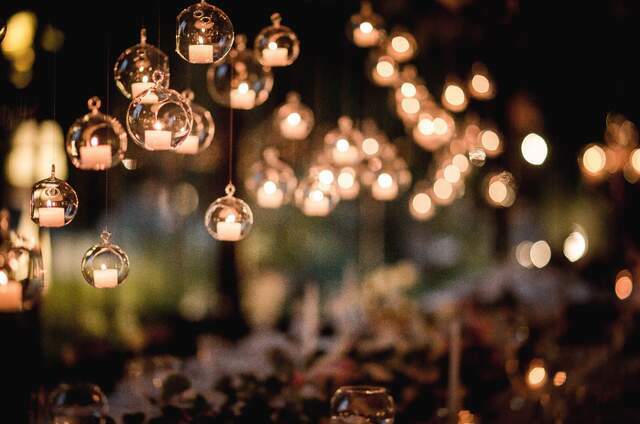 We will work closely with you, listening to your ideas and desires, to bring your vision for your wedding day to life! What distinguishes us is the informal and familiar environment in which your ideas and desires will be studied and implemented in an exclusive way. We like to welcome future spouses to our home, we like to share our experience by showing them the photos of our own wedding day; to share our experience both personal and of weddings, we have organized for others if possible over a glass of good wine and a plate of Italian food. We are specialized in elopement and weddings in Amalfi Coast, capri and Puglia. We live in, we know, but above all, we love our territory. Our presence in Puglia, the birthplace of Ines, and on the Amalfi Coast, where we actually live, means that we know the locations, the suppliers and any critical issues and are therefore fully prepared to face any circumstance. We will guide you in choosing a location that best suits your desires, among the numerous and evocative venues we have selected, from luxurious hotels, private villas, historic residences, lemon groves, Trulli, farms and wild or romantic beaches. Castles, natural caves overlooking the sea, historical ruins and fantastic sailing ships which are a further option among the Special Ideas for newlyweds who love challenge and innovation, who wish to make their wedding day special and unforgettable. The continuous search for the perfection, beauty and luxury that led us to attend specialist courses with the best international experts in the sector and our collaboration with all the best suppliers in the area will be your guarantee for a perfect day. We work all over Italy but are specialized in weddings and elopement in Amalfi Coast and Puglia. 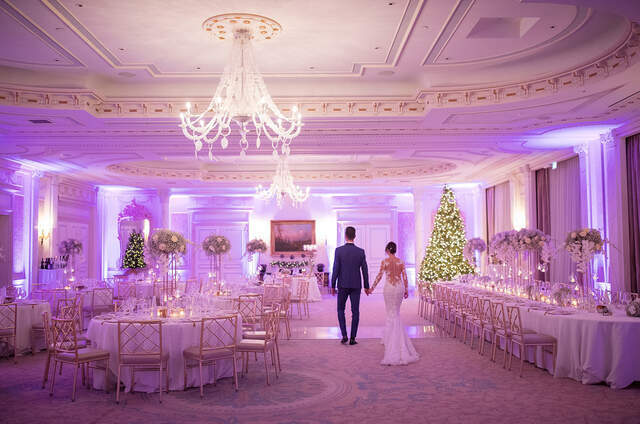 Special packages for last minute weddings in 2019. Ines and her team did an amazing job for our wedding. She was extremely flexible and accommodating with everything. We were originally planning a wedding a year in advance and she was more than accommodating to our decision. She gave us the best wedding we could imagine! Everything was perfect and stress free because of her. The location in Amalfi was stunning and the cloister for the cerimony unique. Couldn’t recommend her services more! Very happy with how everything turned out. Words cannot express how grateful we are to Ines and Adriano who organized all two days of our wedding celebration on the Amalfi Coast in Italy!! Everything about our wedding was a dream. We get their first contact on Instagram but soon they took the vision that I had in my mind and made it all a reality. We started planning the wedding with Ines for summer 2018 six months before. I thought it was too late at the time, but Mr and Mrs wedding in Italy pulled off everything perfectly. 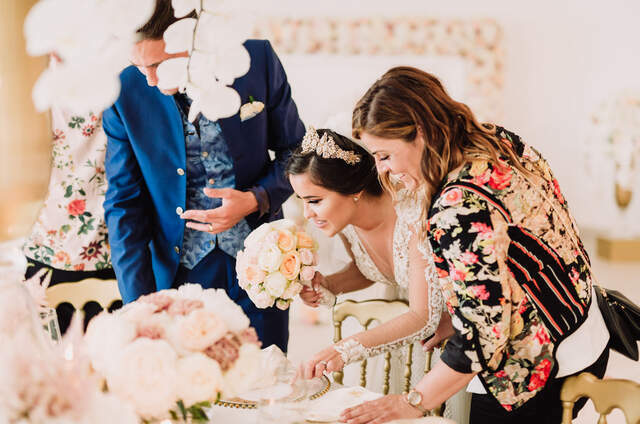 Not only was it perfect, but her team made every detail so memorable that my guests will never forget it. The entire wedding planning process was a dream and I would HIGHLY recommend their services to anyone. I never once felt stressed and it was everything I wanted and so much more. 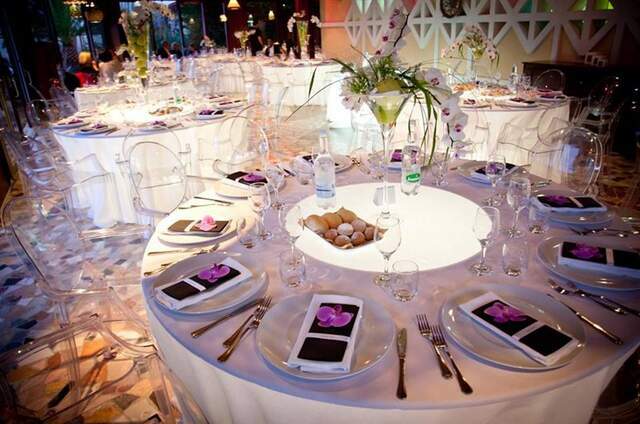 Ines and Adriano are nice person and maily professioal planner. 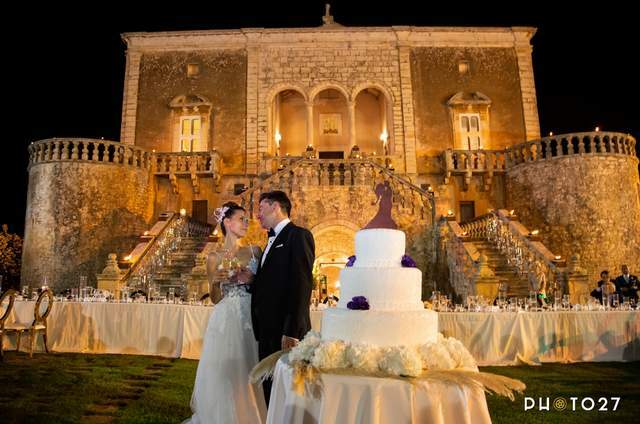 They planned our wedding in Ravello in a great location and take care of all our requests. 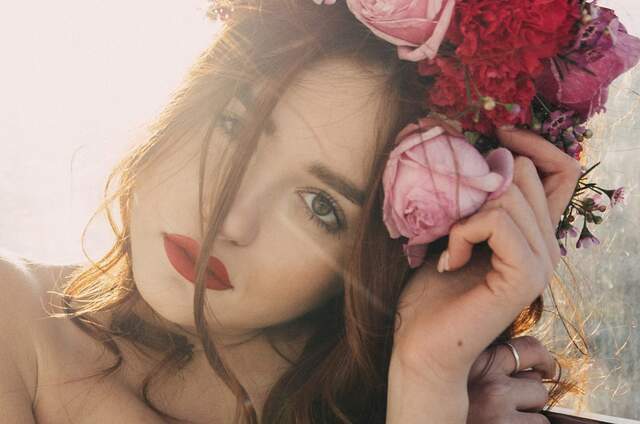 They work with all the best suppliers of teh area are really available to everything you ask even for the pre wedding and the after wedding. The wedding location was WOW and they made really a great job. We recommend them to all the couples who want to live a dream in the amalfi coast! We we’re so blessed to have Ines help us with our wedding. From planning several months in advance all the way up to the big day Ines was with us every step of the way! We couldn’t have asked for a better wedding planner than Ines. From helping to document our wedding to borrowing her husbands tie, coordinating everyone and everything, I honestly cannot say enough about how seamless everything was. It was an honor to work with such a caring, lovely and passionate lady. Thank you for creating memories to last a lifetime, Ines! Thank you for being patient and flexible with us. Thank you for providing the best photography and flowers and thank you for always being there up until the event and even afterward to make sure all of our desires were met! You are a true gem! Grazie Mille!!! Adriano & Ines made my wedding dreams come true with their attentiveness and care while planning our ceremony in Italy. I put my trust in them and they were professional, yet personal too and we simply adored our special day and will remember it forever!